And the playlist of today is brought to you by Philips Sound. And some more….. 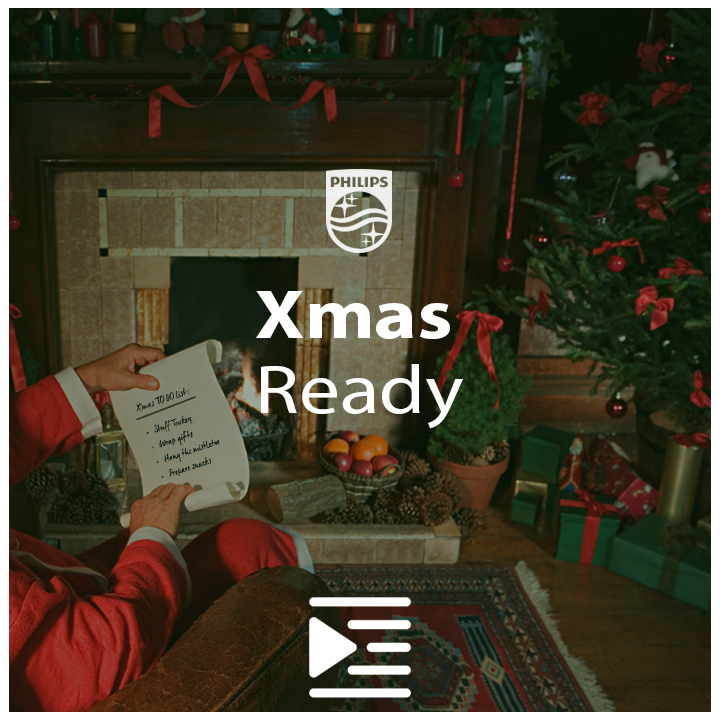 In short: Philips Sound asked me to create a beautiful Christmas playlist for a large international audience. The only thing was, it needed an independent platform. We didn’t find the right one, so I created a new Playlist Platform: Playlist Heroes. And to celebrate that, Philisp gave me a couple of these nice Izzy Bluetooth Multiroom Loudspeakers for a #giveaway. One for every channel I run. So what do you have to do to win? Not much. Off course I appreciate sharing and following the playlists or pages, but it’s not necessary. Just enter #izzyme below this post and who know, you might as well be the new owner of this great little loudspeaker. And of course, don’t forget to listen to the playlist at Spotify or Apple Music.